Stephanie is an Interior Designer with over 17 years of experience in commercial, retail, and residential interior design. She has worked on projects in Columbus, Ohio, Myrtle Beach, South Carolina and Southwest Florida. 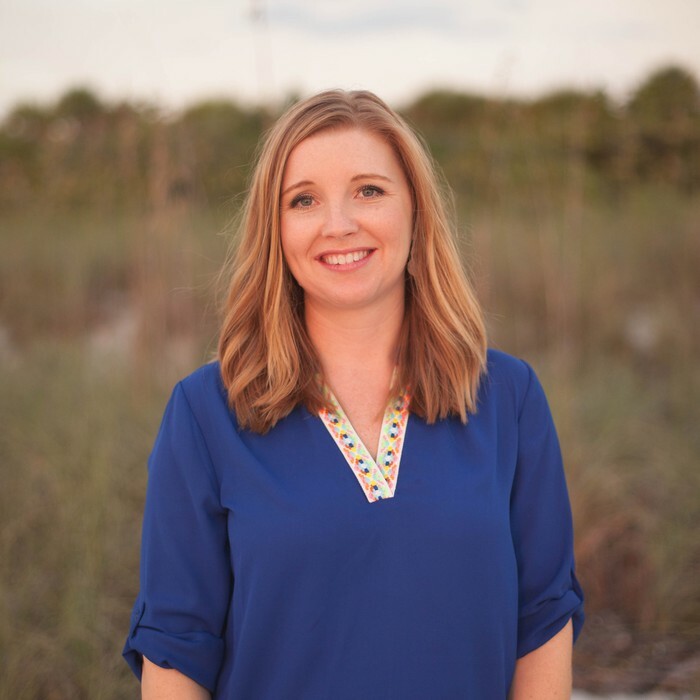 She is a registered Interior Designer in the State of Florida, a professional member of the American Society of Interior Designers, and the International Interior Design Association, a LEED Accredited Professional and is a Certified Aging in Place Specialist (CAPS). She has passion for working with clients to truly improve their quality of life by creating beautiful yet functional spaces where they love to live, work, and play. Sophisticated Living room update with a little bling. This waterfront condo was created for a fantastic family that was very involved in the process. It was really a great collaboration.